I recently purchased a Nikon D5500 however the battery cover door has become dislodged and damaged the part shop near me however only stock older models of this part, will any older models work with the D5500? looking at them online they seem similar but I am unsure. I don't want to resort to using Ebay and Nikon have not responded to my request for a replacement as of yet. 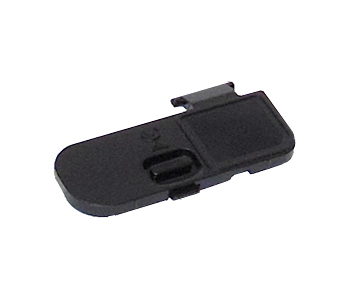 Here is the correct replacement part listed at the Nikon USA parts site. It is Nikon Product (part number) 116PJ. The D3300 and D5300 seem to share the same cover with each other, but it is a different part number from the cover for the D5500.